Flipkart’s New Refurbish Market? Ebay.in no longer Exist? The big fish eats the small fish-general statement. The Good time eats the Bad time- latest statement. Based on our learnings at eBay.in, we have built a brand new value platform launching with refurbished goods – a large market which is predominantly unorganised.As part of this launch, we will be stopping all customer transactions on eBay.in on 14th August, 2018 and transitioning to the new platform, Flipkart CEO Kalyan Krishnamurthy said in an email to employees. 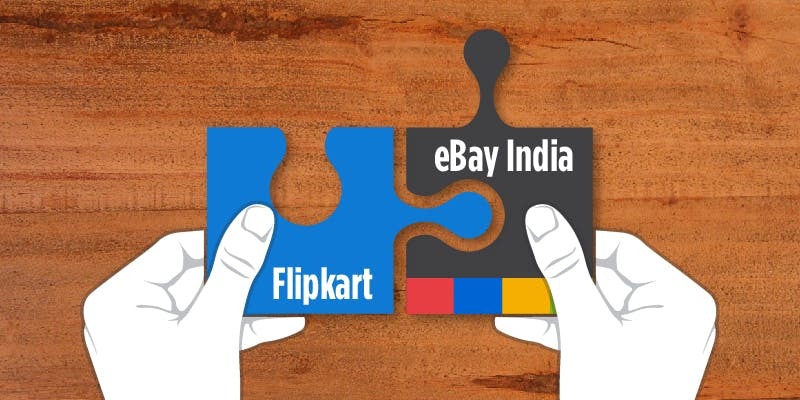 Indias second biggest e-commerce portal Flipkart is ready to give independence to eBay.in on August 15th,eBay is no longer exist in India(?). eBay may relaunch their India operations, as of now the future is not very clear for eBay India. Following the close of the transaction, we also will be ending our current strategic relationship with Flipkart, which includes unwinding our commercial agreements with Flipkart and terminating Flipkart’s license to use the eBay.in brand, eBay had said in its statement. Almost 1 year has passed the day eBay.in operations are taken over by Flipkart but still, eBay.in survives on the virtual market with a smile on Indian customers. Flipkart finally announced the farewell for eBay.in on August 14th to start its brand new Refurbish Market. Now all domain investors minds, eyes, and dreams on the mysterious domain name that Flipkart is going to use on India’s 72nd Independence Day. Flipkart is all ready for the launch of its online refurbished market but the excitement is not about the product it’s all about the domain name. 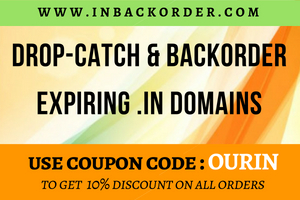 The official domain name details are still unofficial from Flipkart. It’s a high time for Flipkart to develop a new website and launch in no time. 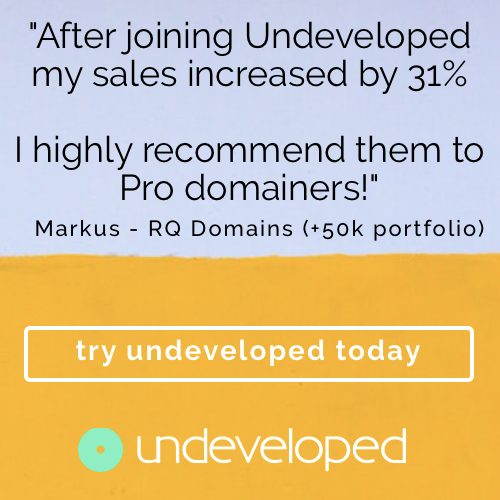 Our.in predicts that the domain name is definitely going to be something that reflects the portfolio of Flipkart in terms of uniqueness. Many market experts still don’t understand the strategy of Flipkart. Flipkart having few million happy customers in their account but why Flipkart eye on Refurbish market. Maybe they could have tested this in Flipkart website itself just like Amazon. The refurbished market is still a big doubt for Indian people. Already OLX has made some progress in the 2nd hand market, now its time Flipkart trying its luck for the second time. Any guess what could be the future brand of FlipKart’s Refurbish Market?!! !